We use biocompatible materials and high-tech equipment and procedures to help you keep your teeth, stay healthy and smile confidently! 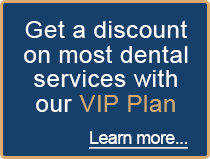 Dr. Richard M. Nadler, DMD, FAGD has the experience and unique purpose to help you achieve your healthy smile goals. “I really liked the gentle and calming environment. Dr. Nadler's dental work was not painful and he was very patient with my concerns. He is very thorough when he is explaining what he is doing. My smile was crooked and I always had to tilt my head when smiling and now I don't feel that I need to do that. Knowledgeable, professional care with a personal touch. Advanced training and experience you can count on. You will find our modern, aesthetic practice to have a relaxing environment. You'll be greeted by our friendly staff and offered a healthy snack from our refreshment center. We use the latest technology in our practice which provides you with great results, quality work and a comfortable, gentle experience. 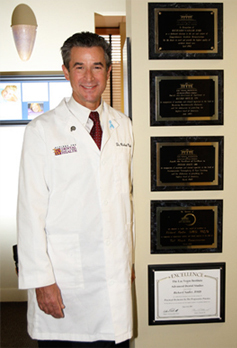 Hillsborough dentist Dr. Richard Nadler is highly trained in advanced dentistry and he has been awarded a Fellowship in the Academy of General Dentistry (FAGD). He and his staff are also known for their friendly and warm care. 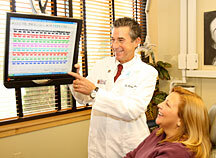 In your first consultation with Dr. Nadler, you will get a chance to discuss your needs, goals and concerns. Each patient is important to Dr. Nadler and he listens to what you have to say and takes the time to explain your treatment options and procedures. Your comfort is of prime importance, and he takes a lot of care to make sure you don't feel any disomfort. Additionally, we provide many comfort amenities, such as warm, scented towels, blankets, music and movies. 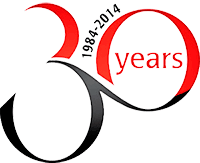 Celebrating 30 Years in Hillsborough! Dr. Nadler approaches a smile makeover with a practiced aesthetic eye. With an avid interest in the aesthetics and proportions of things, Dr. Nadler started his professional life as an architect, changing to dentistry when he realized that his real passion was to help people improve their smiles and thus their lives. 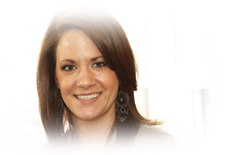 Dr. Nadler will help you design and build a smile that you will be confident to show. 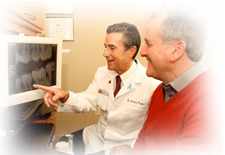 Dr. Lunagaria provides minimally invasive dental implant treatment for our patients. Dental implants are the most durable and lifelike replacement for missing teeth. A dental implant is a titanium post that acts as an artificial tooth root and functions as the foundation for a replacement tooth. Dental implants can be used to support a single crown, a dental bridge or a denture. 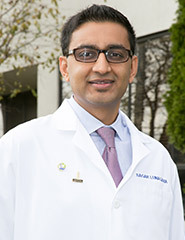 Dr. Sagar Lunagaria provides comprehensive dental implant treatment in our practice and has years of advanced training and experience in advanced minimally invasive procedures. 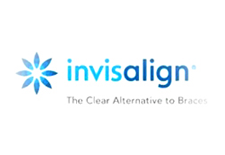 He delivers the full range of dental implant services using the most advanced technology. 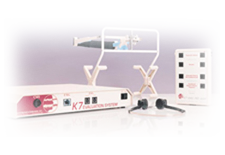 From our office he can provide both the implants and the beautiful restorations they support.